The late engineer’s input on many Beatle classics is legendary. But Geoff Emerick also lent his exceptional talents to the Zombies and prog-rock’s Robin Trower. George Martin took an early hand in shaping the Beatles’ sound….and those first, visionary efforts proved beyond fruitful. “Alice in Wonderland,” “King Lear,” and the death of a close one all contributed to this trippy classic. 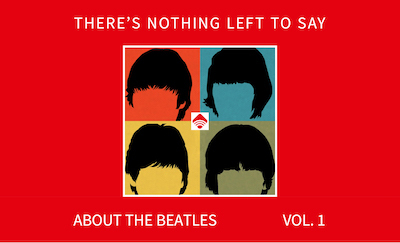 Mono reissues can be a total re-discovery of the music you know, especially when it comes to The Beatles catalog.